Dedicated party venue with over 17 years’ experience in giving people the party of a lifetime. THAT’S US! Doors open, take your seats for pre-dinner drinks. We ask everyone to arrive by no later than 7.30pm. Make your office Christmas party in Milton Keynes one to remember with an evening at this incredible venue. 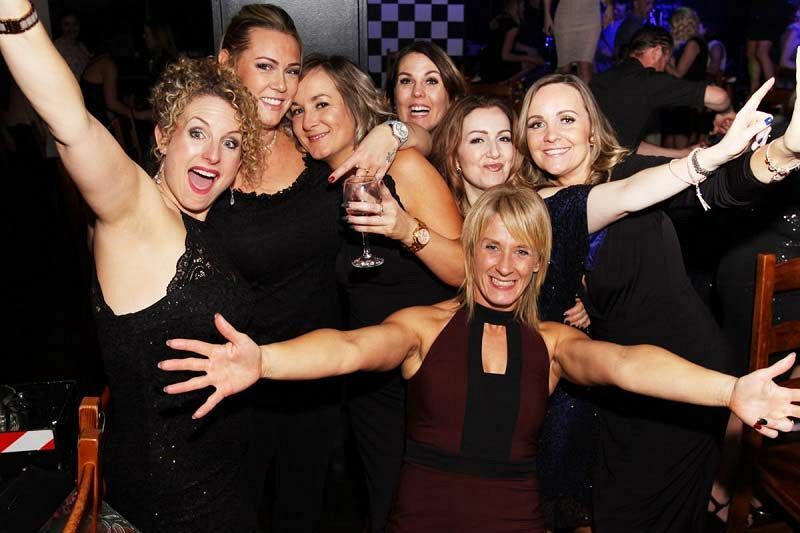 It’s the perfect way to celebrate with your amazing team after a year of achievement and hard work, so dress up, let your hair down and be prepared to party the night away. The venue is well situated for those looking to use public transport on the night of the event, as Milton Keynes Central Station is just a short walk away. If there’s any guests who are interested in driving on the night, then there’s free parking bays available outside the venue from 6pm-7am. Don’t expect to lift a single finger during the night, as you’ll be waited on hand and foot by the dedicated staff, so that means no queuing at the bar for a start! 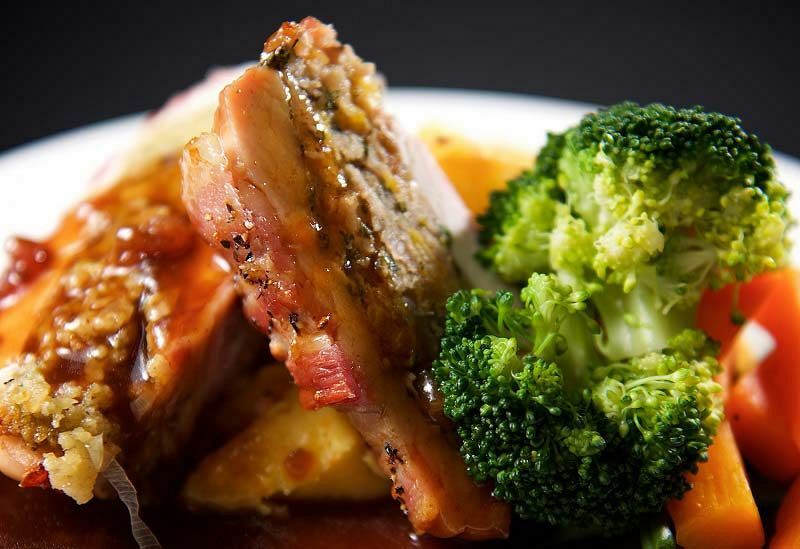 Each and every guest will be able to look forward to a delicious three-course meal that's been freshly prepared on the evening by the brilliant and talented onsite chefs. The great thing about enjoying your festive celebration here is that everyone will be able to decide what they’d like to eat on the night instead of pre-ordering, which is ideal if you’re likely to change your mind! Once you’ve had your fill of delicious food, there will be some excellent entertainment for you to enjoy. So get ready to have a dance and a laugh with your colleagues and enjoy some festive partying like no other! Another appealing factor is that you can pay as a group, or if you’d rather pay individually, then that’s easily done through the online payment system, making it stress free for everyone! Make sure that you get this excellent shared party night booked as soon as possible to avoid disappointment. We don't give you just one dessert, or just two desserts - we will blow you away with three! Our Christmas Trio finishes off your meal nicely and is normally our most photographed dish! Please speak to one of our party planners and they will tailor a menu for you. Please be advised that some dishes may contain food allergens, nuts and traces.